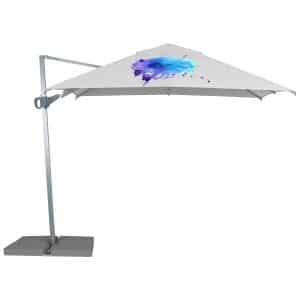 Our cantilever promotional parasols are a great option for those looking for great coverage and protection whilst optimising floor space. 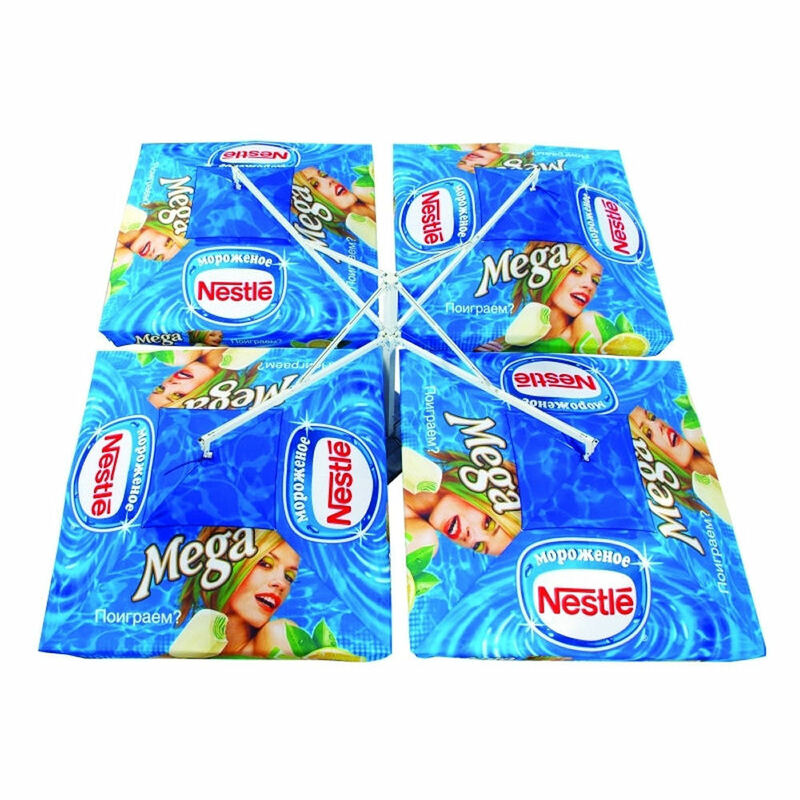 Also known as hanging parasols or banana parasols, cantilever printed parasols make a big impact. As well as being hugely practical. 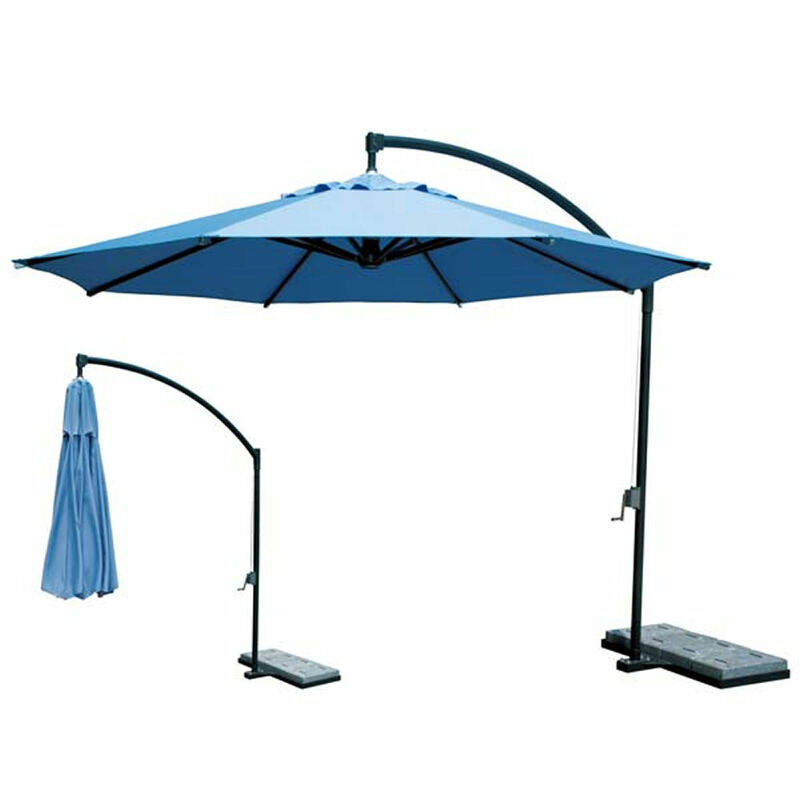 Our cantilever promotional parasols come in a range of sizes between 3m and 4m. Opt for round, square or rectangular canopies. You can select from a number of different finishes including wood, wood-effect and metal. 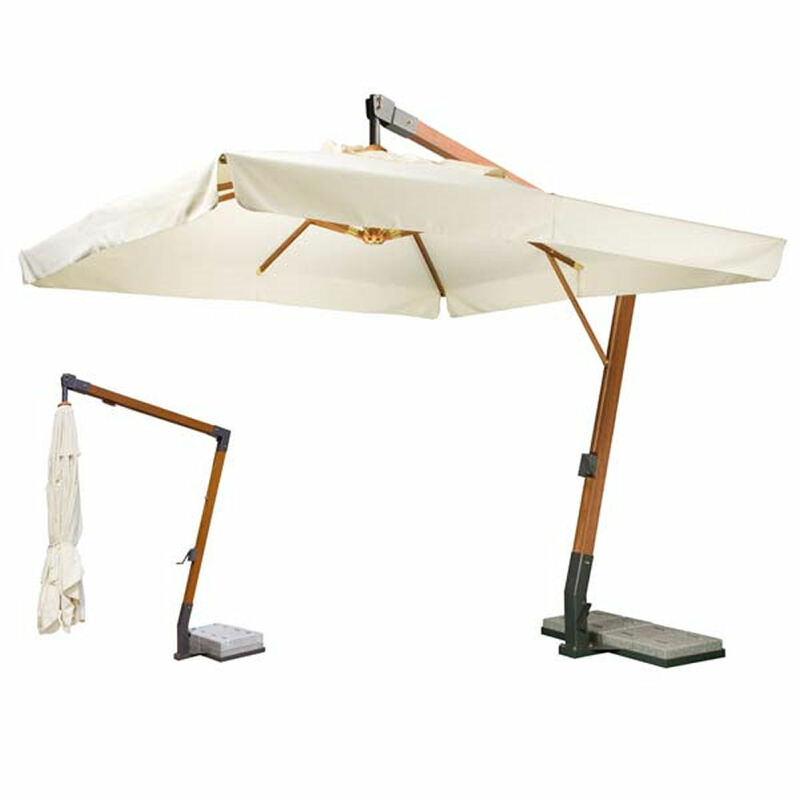 So if space and style is important these cantilever printed parasols are a great option.